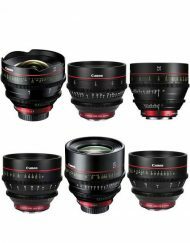 Getting cinema lens characteristics on E-Mount cameras is now a reality with the introduction of the Cine Lens Mount adapter from 16×9 Inc for PL-mount cine lenses. 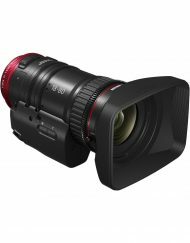 The adapter works with Sony’s new E-mount NEX-FS100 camcorder that features an S35 APC-size sensor. 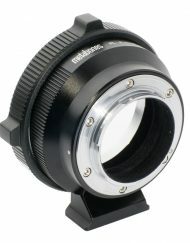 Not to be left out, E-Mount mirrorless cameras such as dSLRs can take advantage of the Cine Lens Mount adapter. 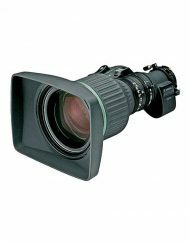 SKU: 16x9CineLensEMount. 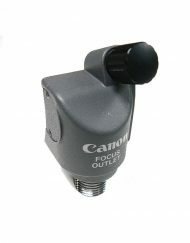 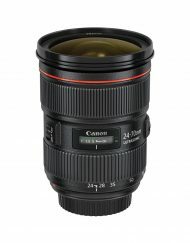 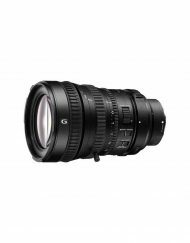 Categories: Camera, Camera Support, Lenses, PL, E Mount, Accessories. 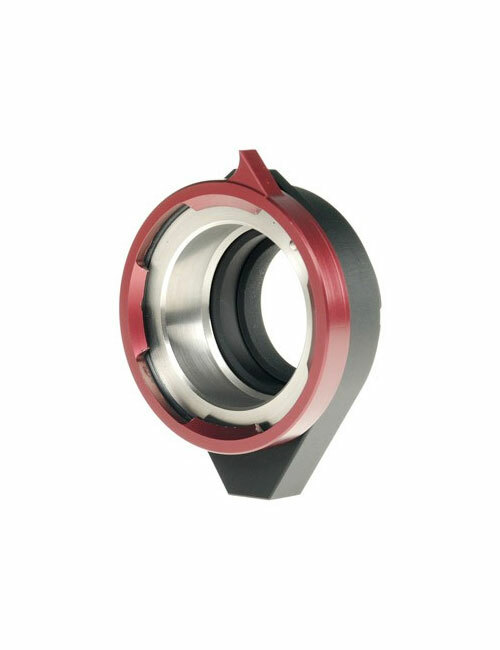 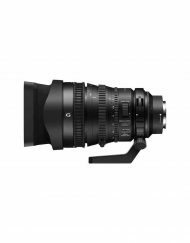 Designed from aluminum and stainless steel, the 16×9 Inc. Cine Lens Mount adapter features front and rear bayonet locking mechanisms. 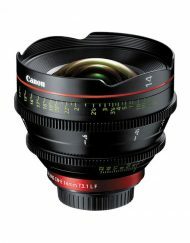 The Cine Lens Mount adapter comes preset to the appropriate flange focus depths for back focus. 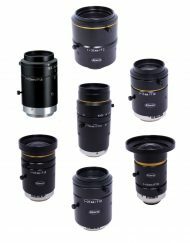 However, when a minor adjustment may be required due to non-calibrated lenses, inserting or removing sized shims allows you to adjust the total mount depth depending on how far off the lens is to its markings. 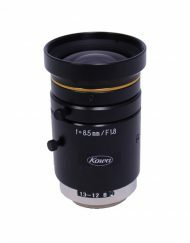 For best accuracy, this is done with the PL-Mount on the camera with lens and using a professional-grade back-focus chart. 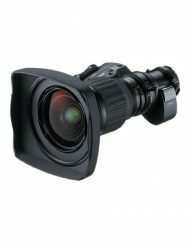 The shims are interchanged by removing the back mount, which adapts the PL mount body to the actual camera and is held in place by six screws. 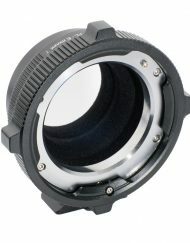 Removing the back mount exposes the already-inserted shims. 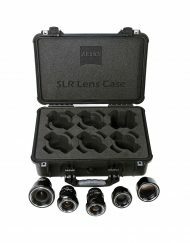 Just add or remove shims based on the non-calibrated lens needs. 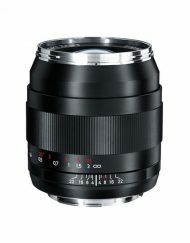 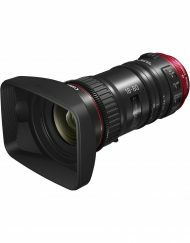 The 16×9 Inc. PL-Mount works with virtually all PL-mount lenses, including the new Angenieux Optimo DP Digital lenses. 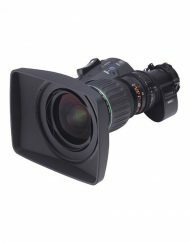 16×9 Inc. offers an optional 15mm mini rod support bracket, and the Cine Lens Mount adapter also accepts third-party 15mm mini rod support brackets.